Infoblox, a leader in secure cloud-managed network services, has announced its participation at GITEX Technology Week. The company will be showcasing its next level network solutions that bring advanced security, reliability and automation to all network environments – whether they are on-premise data centres, private or public clouds, as well as hybrid clouds. 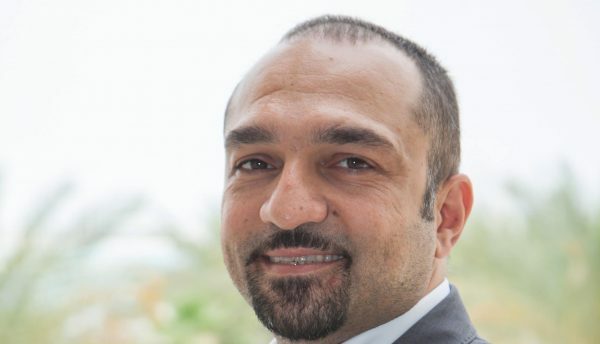 Ashraf Sheet, Regional Director, Middle East and Africa at Infoblox, said: “Digital Transformation is a top priority for almost every organisation in the Middle East today. “In just the past few decades, digital technologies, including the Internet, virtualisation and cloud services, have become a primary means for communication, exchanging information and accessing applications. “To make a successful, secure and flexible Digital Transformation possible requires networks to be raised to the ‘next level’. With Infoblox, enterprises can achieve next level security, reliability and automation in whatever network environments they rely on today, next year and down the road. We are keen to demonstrate to GITEX trade show attendees our market leading solutions that address these areas,” Ashraf continues. Infoblox security solutions combine the ability to protect infrastructure to ensure business continuity to protect the most critical assets of the organisation – its data – preventing the spread of malware that can impact the integrity of the network and ensuring that the security infrastructure works seamlessly together to remediate threats faster. Infoblox does this by providing visibility into the extended network, mitigating DNS-based threats using a combination of signature, reputation and behavioural methods and providing uniform threat intelligence and valuable context from the core of the network. This eliminates gaps in the network security defences, improves visibility, protect sensitive data, eliminates silos and allows organisations to detect, prioritise and remediate security issues faster. 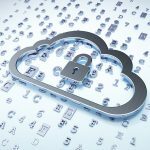 Enterprises can gain greater control over all of their network assets whether they’re on site, in the data centre or in private and public clouds. They can achieve the Tier 1 network availability, agility and single-pane-of-glass visibility that their business demands. 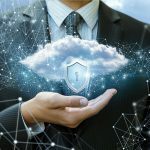 With Infoblox, companies can extend their capabilities and seize new opportunities, enabled through cloud innovation – and without disruption. Infoblox helps automate essential tasks that boost availability, performance, and efficiency across devices, applications and infrastructure, while achieving costs savings of as much as US$1 million a year. Enterprises can automatically provision network assets, proactively monitor and analyse network configurations, automate network changes and simplify policy enforcement and auditing. Infoblox will have a dedicated pod inside partner Starlink’s stand SR-J2 and Exclusive Networks’ stand SR-B4 in Sheikh Rashid Hall at Dubai World Trade Centre (DWTC).